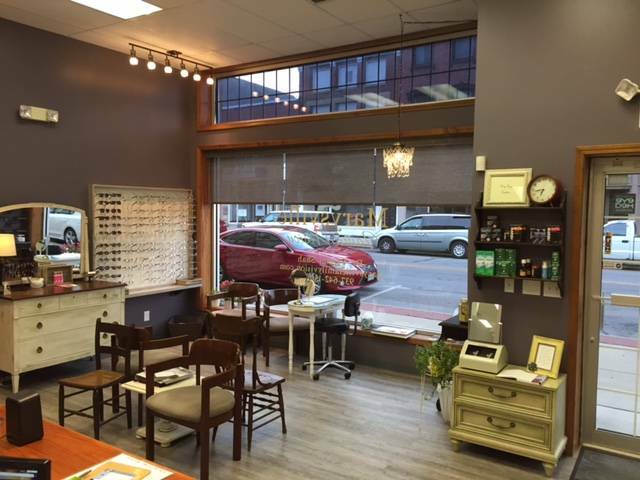 Looking For Caring Optometrist in Marysville, OH? Our mission at Marysville Family Vision is to provide our patients and their families with the highest quality professional eye care. Marysville Family Vision is a locally- owned business. We provide excellent customer service in a pressure-free environment. Marysville Family Vision has a wide selection of frames for women, men and kids! For the moment you walk in the door there is a hometown, family feel to our practice. No surprises when it comes to fees…everything is explained in advance! Dry eye syndrome is an ongoing condition that treatments may be unable to cure. But the symptoms of dry eye—including dryness, scratchiness and burning—can usually be successfully managed. 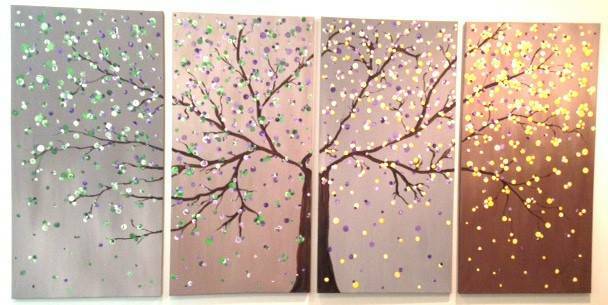 We always have something new! Kate Spade has some great new looks - check it out! We appreciate your loyalty to our business and we want you to have an enjoyable eye experience. Schedule an appointment today and enjoy the benefits we offer! I like it there. Everyone is friendly and takes time with you. — Michelle H.
I Love that Marysville Family Vision is NOT a chain store! I appreciate the personal attention given to me by Dr. Shah, which is why I drive from Columbus for my eye exams. There are too many chain store that herd people in and out without consideration me as a person. Marysville Family Vision is a place where the doctor knows my name when she sees my face, and I find that refreshing. — Jennifer G.
Many thanks for the short-notice appointment for a stye. Our daughter feels lots better. Dr. Shah’s explanation of the regimen was so thorough that our 10-year-old took it to heart and is doing everything on her own, including the application of the antibiotic ointment. She is relieved that the pain is gone. — Jennifer D.
My appointment was on time and I had all the help from the doctor and office ladies in finding the right glasses. They explained all procedures to me and educated me on my eyes. Thanks!!! — Erin G.
I always enjoy my office visit. Should have more wine and cheese nights lol. You all are great, see you next year. — Brody L.
Marysville Family Vision serves patients and their families from Marysville, OH – schedule an appointment today. If you have a moment, please give us your feedback about our site and your experiences with our Practice.